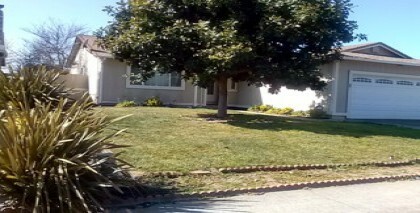 Lot Size: 0.13	Sq. 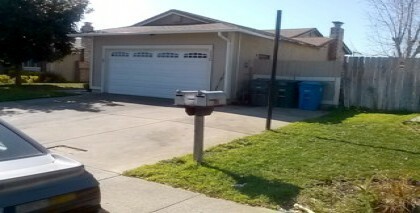 Ft.
350 Pembroke Dr Vallejo - SOLD! Good looking home in need of some repairs but with great potential. 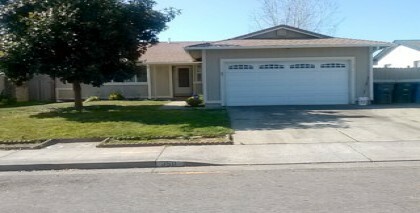 Near Discovery Park, close to schools and access to freeway.